Digital Marketing Services - Cox Automotive Inc. Streamline your success with the industry's deepest marketing and sales solutions for dealers and manufacturers in global markets. 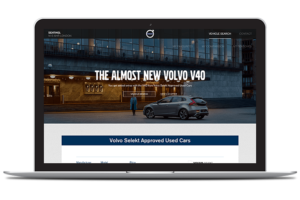 With the Modix automotive marketing platform, dealers can manage websites, landing pages, inventory-based ad campaigns and lead-tracking systems. OEMs benefit from specialized dealer websites and CPO landing pages, combined with used vehicle locators based on the collective inventory of their franchised dealers. We're here to help! Learn more about digital marketing services or other Cox Automotive brands and solutions.